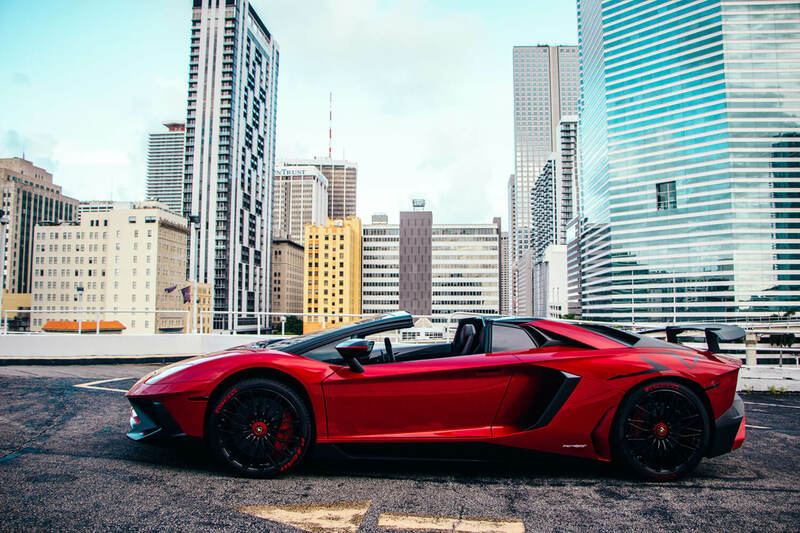 Discover the Lamborghini Aventador Superveloce Roadster: what’s new, its features and detailed technical specifications. The groundbreaking innovations we introduced with the Aventador marked the beginning of a new era for Lamborghini’s iconic super sports cars. With the Aventador SV, we truly reinvented the concept, and with this model, we have given it something more: the vanity of a Roadster.